The Portland Seedhouse was founded in 2014 in Portland Oregon, where it maintains a diverse seedbank of culturally significant varieties of edible plants with remarkable flavors and stories. 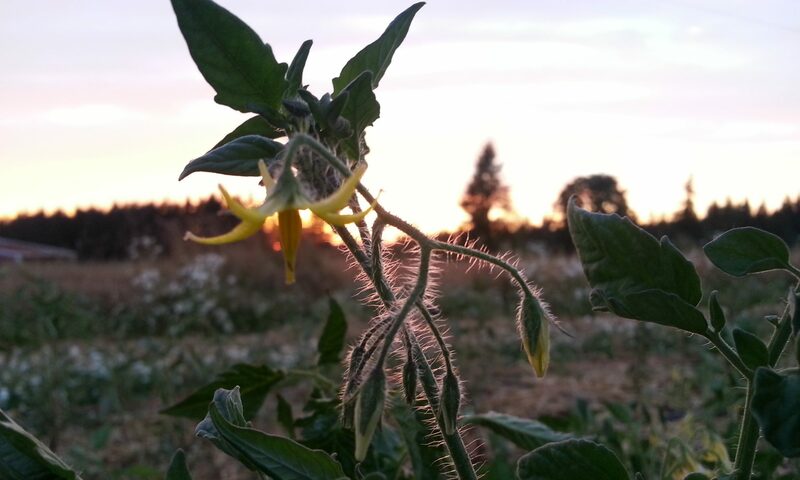 The vision for the Portland Seedhouse is producing specialty crops to use for culinary purposes and seed production for a cooperative seed catalog. The long term mission is to ensure continued preservation of specific crops and to focus on planting resilient varieties while continuing to educate the local community about organic open pollinated vegetables. As our region and climate are projected to change over the next several decades, it is vital that we expand our knowledge about our local food systems by planting and saving seeds that have resilience. By receiving feedback from growers, chefs and the community will ensure superior tasting vegetables while building a demand for these specialty varieties. People should know what their heritage tasted like. Having a connection to your roots is really one of the most important things. Learn how with your support we can bring these wonderful varieties back to the table.